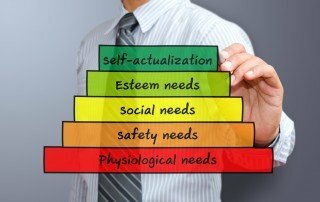 How can taking some lessons from Maslow's Hierarchy of Needs help your organization improve its onboarding process? You might be surprised to learn that the American psychologist's research has been guiding organizations, managers, and entrepreneurs since the 60s. Read and follow links to learn how this theory of motivation first published in the 40s can impact organizations in 2019. 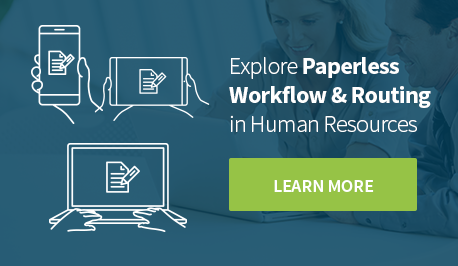 What is driving companies to move their HR departments to paperless forms and workflow? Saved time. Immediate access. Lowered costs. Monitored compliance. To name a few advantages. 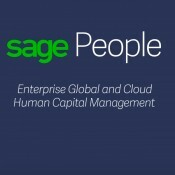 A more efficient HR is a more productive HR. Bringing the department into an increasingly paperless environment frees staff to contribute their expertise and become more involved in strategic business conversations. Follow links for more information and to learn how your company can begin making the move. 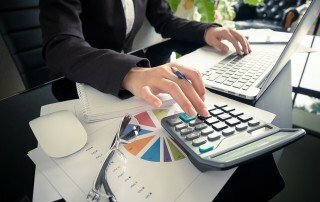 Think Salaries and Benefits Are Your Biggest Costs? Think Again. The biggest cost for you organization or business may not be what you expect. 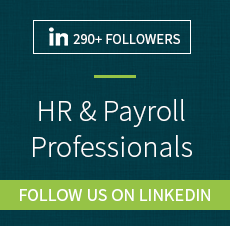 While payroll, benefits, and materials may be the first things to come to mind, a number of experts say trust or lack of it has the greatest effect on the bottom line. Read and follow links to see why trust is essential for increasing success. It's nice to know you matter. Take managers for example. In 2002 Google experimented with running the company without any! It didn't work. Read and discover what further research revealed to them about what it takes to be a great manager. Do you look for similar traits in your managers? Introducing new technologies at work can create anxiety. 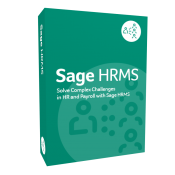 While letting go of the familiar and learning something new is never easy, when it comes to new HR software implementation, there are lots of steps you can take that will smooth the transition. 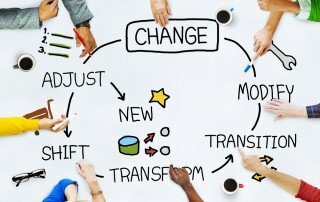 Read and follow the links in this post and discover what you can do to help your organization make the move. 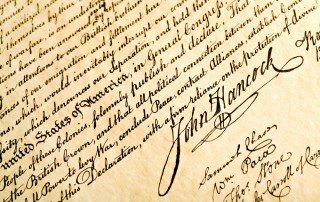 Electronic signatures streamline the completion and storing of required employee forms as well as expediting all types of long-distance business transactions from buying something online to signing contracts. 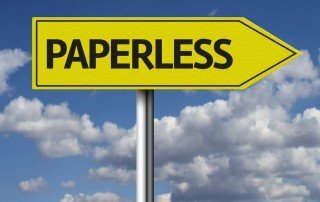 Learn how electronic signatures became legally binding, find links to additional information about the laws, and explore how paperless forms can make your HR processes more efficient. You’ve hired the right person for the right job. Now what? How do you keep the talent you worked so hard to find? 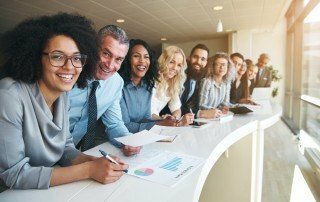 Helping your new employees feel like part of the company team during their first weeks on the job is crucial to both a smooth transition and retention. While it takes more than a day or two of orientation, those first impressions make a difference. Using online new hire forms that can be completed before the first day of work is a great way to start. 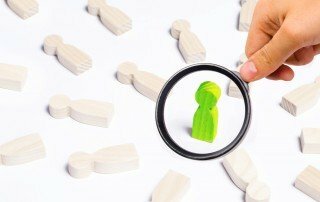 Read some tips for keeping those new employees on board!